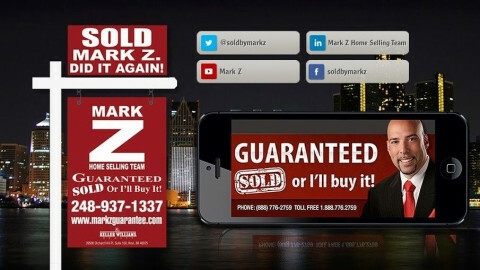 Click/tap here to find the best Michigan home builder for your needs! Grand Bay Building and Remodeling is a full service remodeling and building company from the design phase to project completion. 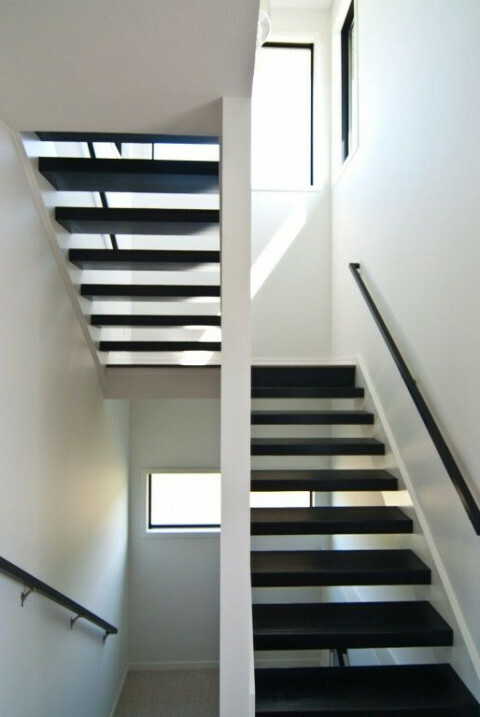 We extensive backgrounds in second floor additions and cottage transformations. We provide superior custom building and home remodeling to the Grand Traverse Area of Northern Michigan and build solid value into every project. As members of the NAHB, we offer certification as a Graduate Master Builder, Certified Graduate Remodeler, Certified Aging in Place Specialist and Green Built Professional GBP. Ron Kasperski, founder of Oakwood Custom Builders, has held a lifelong passion for transforming design ideas into beautiful, one-of-a-kind creations. 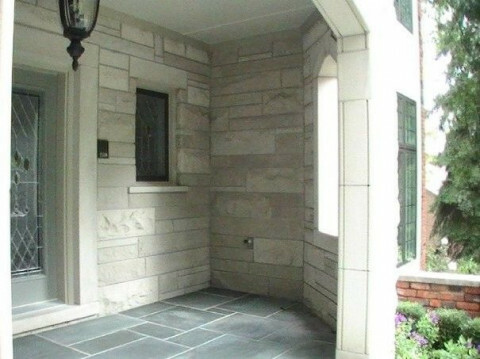 Every builder says that they are a custom builder but what sets my company apart from the rest is the exclusivity of features and unique architectural details that you wont find with traditional builders. Home building is an art to me, I take a great deal of pride in the work that we do for our clients. We offer affordable designs for those just starting out - to luxurious estate homes. Remodeling is another aspect of my business. Whole home renovations & additions, new gourmet kitchens, finished basements and custom theater rooms are just a start of what we can do. Because the designs are so spectacular most are unaware of the affordability of our homes. Ron has over 20 years experience in the building industry. Including hands on experience with many of the actual construction procedures. With this experience he is able to understand how the home is built and how each component works as a whole house system. Therefore, I feel I am able to manage and oversee the quality of our work with excellence! 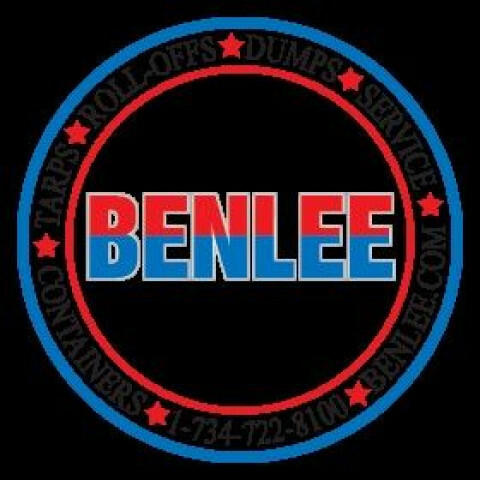 BenLee are proud to offer top quality roll off containers and the best roll off trailer and roll off truck one can buy. Whether you are looking for a roll off dumpster or one of our roll off trucks for sale, you can rest assure that you will not only receive a high quality product but the very best in customer service. 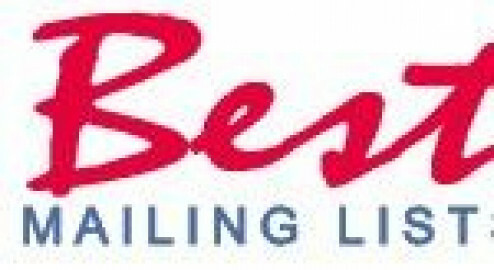 Everyone at BENLEE has firsthand experience in some end of the transportation business. For over 25 years Knapp Bros. Pool Services Inc. has provided pool building, pool remodeling, and other services throughout Macomb and the surrounding areas. 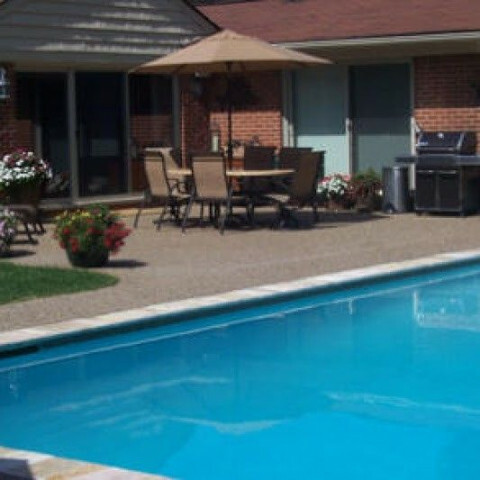 Knapp Bros. is known as the best pool services provider in the area.